Use these questions as a starting point to make sure you get all the information you need! Buying a new horse is an exciting adventure! Whether it’s your first horse or your fifth, you should always come prepared with a list of questions to ask the seller. Use these questions as a starting point to make sure you get all the information you need! Are they a mare, gelding, or stallion? Are they registered? If so, are papers available? 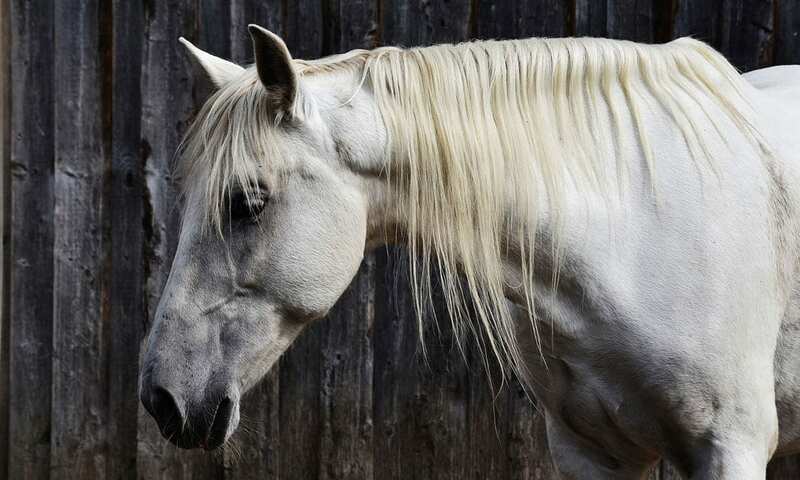 What is the horse’s bloodlines? What level rider would you suggest? Can they load in a trailer? How are their ground manners? What is the horse used for? Are you willing to release vet records? Are they current on shots, worming, and dental care? Do they have any vices or bad habits? Does the horse get along with others? How long have your owned them? Each situation will be unique, but these questions are a great starting point when evaluating a new horse.